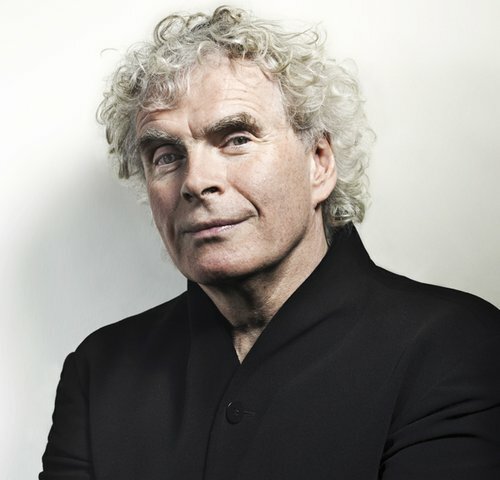 As principal conductor of one of the world's best orchestras, Sir Simon Rattle set new standards at the Berlin Philharmonic. 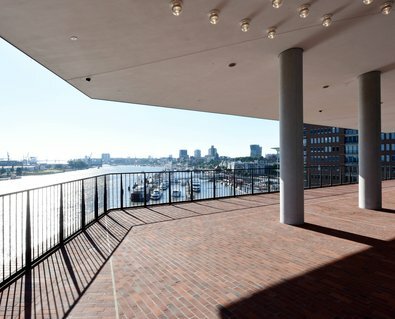 In June 2018 he resigned, looking back on a period of 16 years that he spent in charge of the BPO. He led the orchestra into the 21st century with his open and warm-hearted manner, his lively interpretations and an unparalleled delight in music. 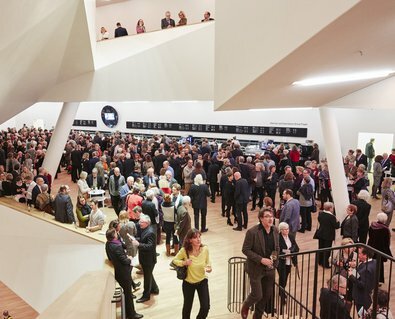 Tonight Rattle makes a guest appearance at the Elbphilharmonie with the Freiburg Baroque Orchestra – one of the most high-profile ensembles in the early music scene. 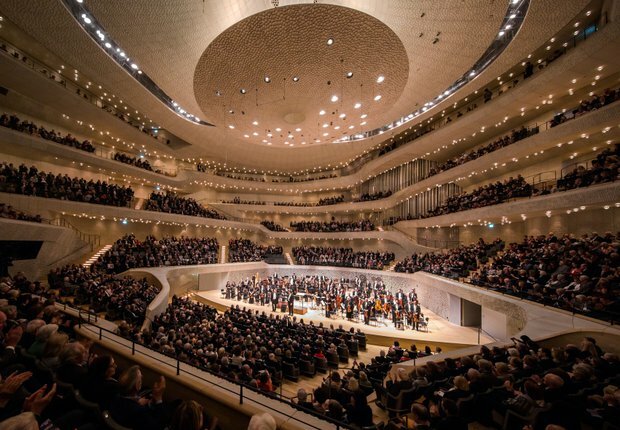 Together they perform Rameau’s »Hippolyte et Aricie«, first on the stage of the newly renovated Staatsoper Unter den Linden in Berlin and then in the Elbphilharmonie Grand Hall. The five-act tragedy was Rameau’s first opera – composed at the mature age of 50. And the music he wrote for the ancient material was equally mature, with contemporary reviewers praising »the knowingness of expression«. An impressive painting of sound, performed by Magdalena Kozená and Anna Prohaska, singers who are very familiar with the requirements and style of Baroque opera.